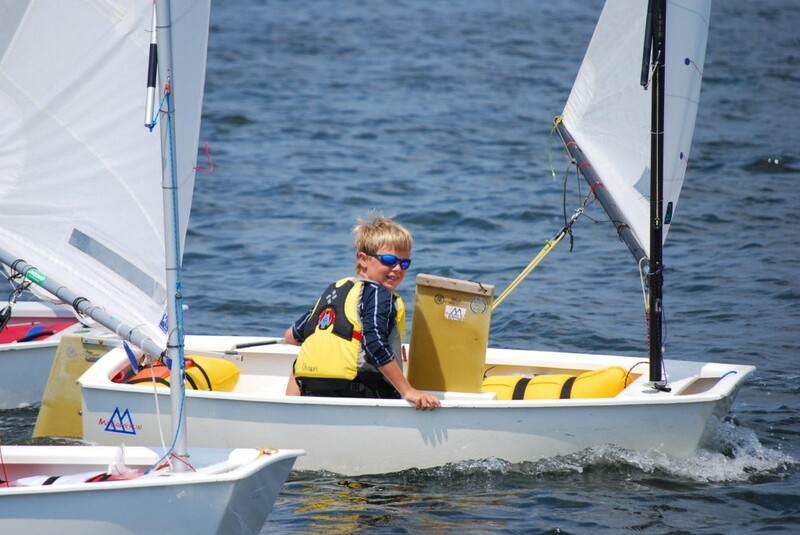 Our Sailing Club is a centre of excellence teaching kids from their first experience in a boat all the way up to the National squad. Our fleet of Optimists and Lasers are ideal for the waters off Hua Hin. 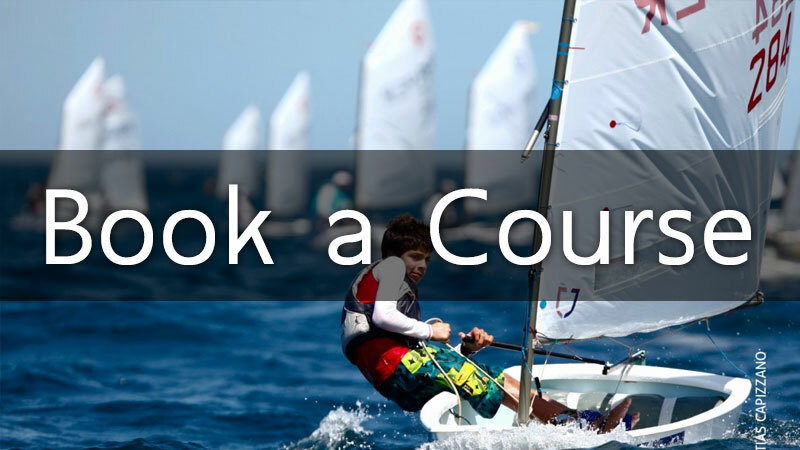 Our courses are designed to follow the internationally recognised standards. Our shore crew help to launch the boats and help them beach them on return. Whilst even one of our boats is on the water our security boat and instructors will be right there to help if needed. Child safety is paramount which is why we use state of the art Gul buoyancy aids. We have full 3rd party liability insurance. We prefer to teach on a one to one basis although we can manage up to three kids at a time. 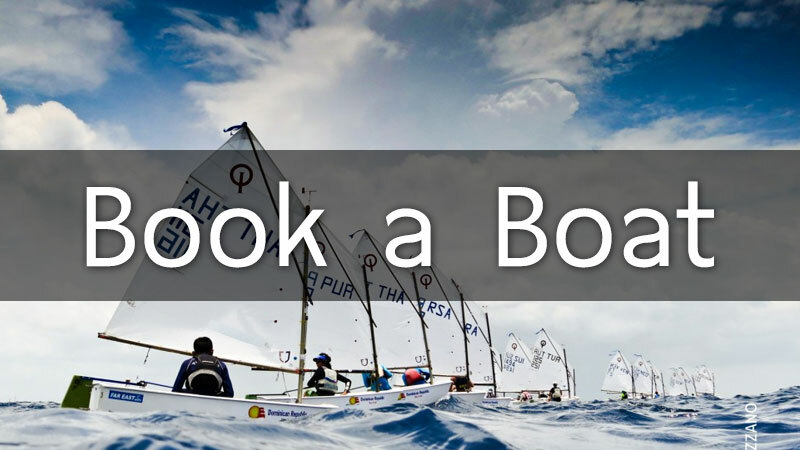 Lessons are included in the boat rental fees.